We know. There’s so many email marketing tips available out there. You can read the top five to the top 100 tips and every tip is valid in its own right. However, we love keeping it simple and breaking down these tips to some core basics. We’ll first address a few reasons of why email marketing is great for your business. In a nutshell, it’s a direct voice to your customers that you can provide direct offers to and also gain real time metrics on their interaction with your efforts. Are they opening the email? Are they clicking on call-to-action parts in your email? Are they buying from you? 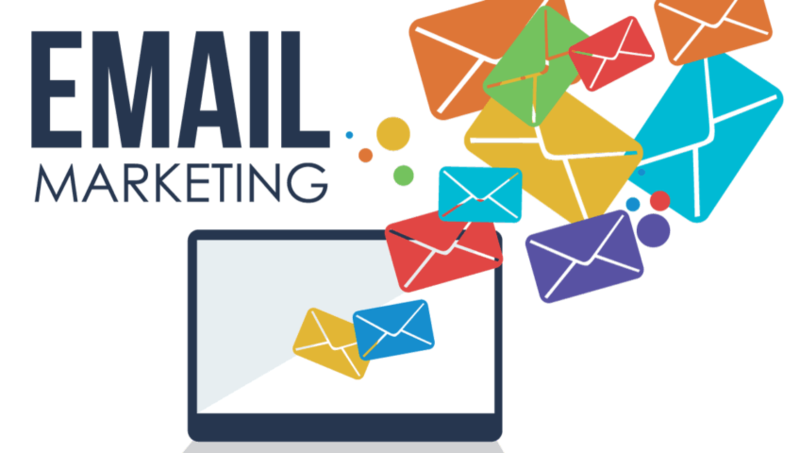 Email marketing is a low-cost way to promote your business and its products or services to existing or interested customers. Find a great email marketing company to start your account with. Our choice? We personally love either Mail Chimp or Constant Contact. We find that the building and design tools offered on these platforms make it easy to create beautiful looking emails. There are different prices depending on the size of your customer list. BUILD YOUR OWN LIST. Notice that we put that in capitals? It’s because it’s so important. You want to effectively reach people who are interested in your company and it does no good to try to send communications to every email you can get a hold of – not to mention, this is not allowed! So please, create a proper opt-in on your website and if customers sign-up at your place of business, have them check mark to opt-in. This will serve you well in the case that the opt-in of a customer email is ever challenged. Frequency is something you want to establish early on. Establishing a good frequency that suits your type of customer and your workload and time available is important. Even from your own experience, you know which companies send daily emails that just annoy you, while there are companies who send weekly emails that give you enough current information without overloading you throughout the week. Everyone’s emails these days just receive a lot of spam on top of valid opted-in emails, but nevertheless, email overload just makes people go nuts. We recommend a weekly email at most. If you’re hesitant on your ability to keep up with the frequency, then start with 2x per month. Every other week should allow you enough time to plan what you intend to promote in the email and time to design the communication. Only when you’re comfortable with your initial frequency can you begin to think about increasing it. Make an email marketing calendar that sets some due dates on gathering your ideas on content so that you are ready to create and send the emails off on time. Be mobile friendly. Now, we don’t mean that you need to worry about your Mail Chimp or Constant Contact email not being mobile friendly, but what we mean is that how your email looks on desktop will look longer (more scrolling) on a mobile phone. Before you send your email out, be sure to always test your email on both your desktop and mobile devices including iPads. Making your images count. A lot of people turn off the auto download of photos on their phones to save on their data usage. Therefore, it’s so important to label your email images with descriptions so that the description loads in case the image doesn’t. You don’t want just an empty space with an image icon on there because now the email recipient doesn’t even know what the visual is about. If you’re putting the effort into creating the emails, then it only takes a few seconds to type in an alternate description for the image. There was, and still is, a time when someone asks you what you do and when you mention marketing, they say, “advertising”? If you’re like me, then you’ll do the invisible eye roll because you feel that in the vastness of what you accomplish for clients day-in and day-out, that you just got diminished into a one word description that barely scratches the surface of what you do. When I went to school and majored in marketing (yay for class of 2002! ), we didn’t have an advertising class. We didn’t concentrate on evaluating how to construct an ad plan across different mediums. What we concentrated on was market and financial analysis that would give us the basis for how we could communicate a brand’s message to the target audience. After all, how could you make a sound decision without looking at past data? Straight out of college, I worked largely in marketing and public relations in the hospitality industry – Caesars Palace and Wynn International. Here, we worked on getting coverage – editorial features. We came up with story ideas that were newsworthy and we collaborated with editors on these ideas. Now, during this time, of course, the hotel had an advertising director who was doing a lot of media buying, but my point is, there’s more to just buying advertising. Who is really working on telling the stories that highlight your company? You have to think beyond the ad and start getting creative in how you can approach editors with a potential story, feature or collaborate on an existing project that is already in the works. I know what you’re going to say – you hardly get anything for free. No ad campaign. No editorial. This can be true in two ways. 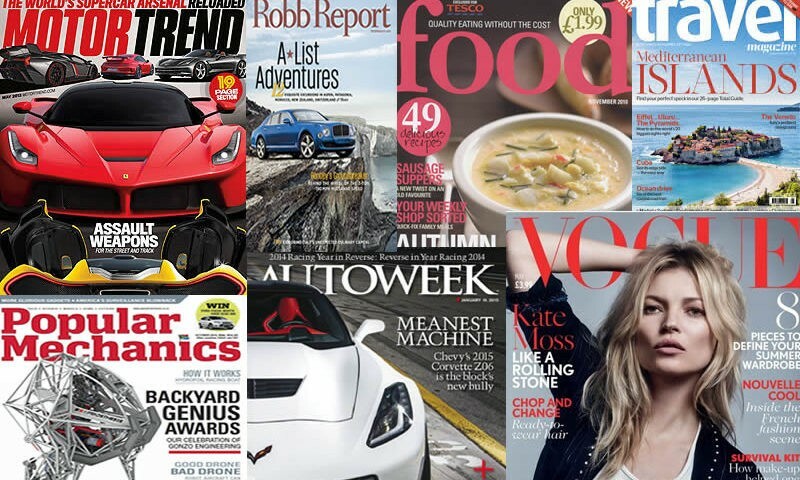 First, if you don’t have an ad campaign with the publication, yes, it’s an uphill battle – but don’t stop trying! The sales department wants to earn your business and there are plenty of publications out there that are willing to put their foot forward first. If you indeed have an ad plan with a publication, ALWAYS ask for editorial support. You’re going to, more than likely, get a positive response. There are also cases where the sales rep won’t guarantee editorial placement but will promise to help get it in front of the editors. That, in general, is a good enough indication that they’ll be good to you. At the end of the day, the sales rep will want you to renew. The more they can do to help you surround your advertising plan with editorial, the more pleased they know that you’ll be. So, now that you have your ad plan and editorial request in place, you’ll have to make sure you follow up with sending your sales rep newsworthy items. You’ll want to submit well-written press releases that have newsworthy announcements such as new products, company advancements or new significant endeavors. Next, visuals are everything. Send the publication hi-resolution images (that’s 300 dpi people!) so that they can have a great supplement to the editorial. Copyright 2019. Kwan International. All rights reserved.